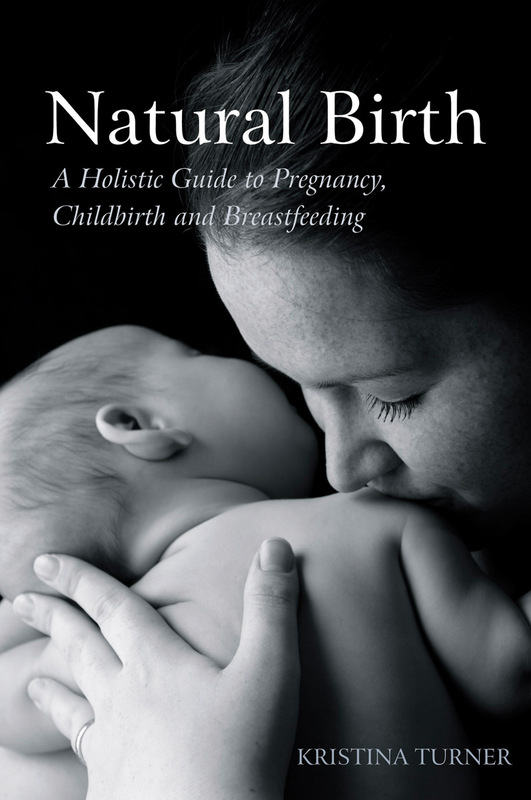 Kristina guides the new mother towards being a conscious participant in the spiritual process of bringing life into this world. 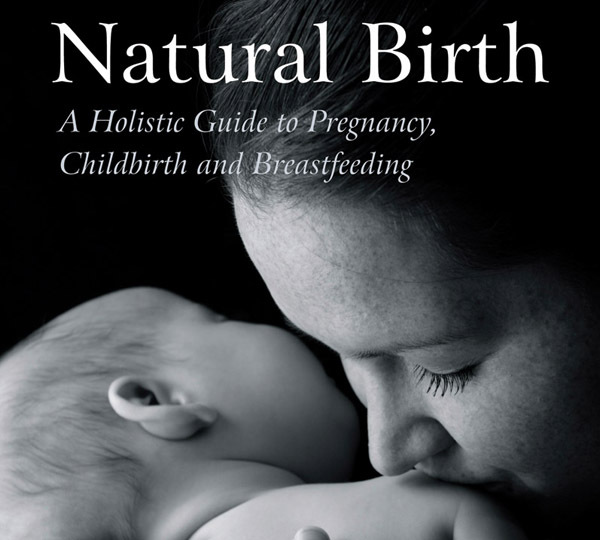 In our society childbirth is often viewed as something to be feared and even to be avoided, through elective caesarian or extreme pain suppression. In this uplifting book Kristina Turner applies esoteric knowledge to show practical ways of transforming a difficult experience into a positive and deeply spiritual one. 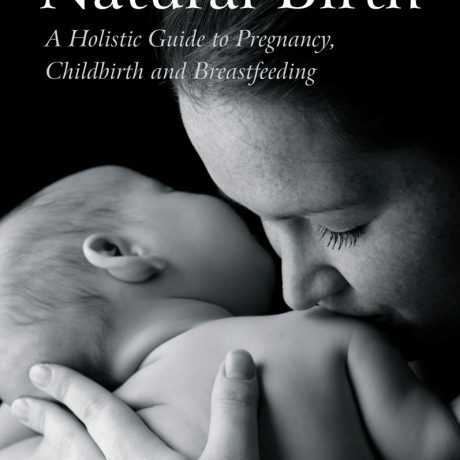 Kristina looks closely at the physical processes that take place in the body during pregnancy and childbirth, as well at explaining the facts behind hospital procedures and options for home birth — providing readers with the necessary knowledge to make their own choices. 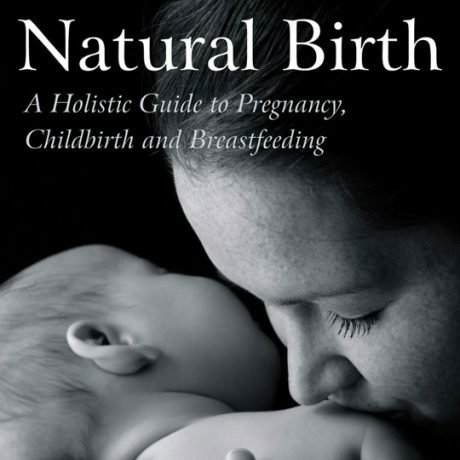 She feels that birthing should be viewed as a unified process, from the nine months of pregnancy through labour to the many months of breastfeeding; all three stages contribute to developing the bond between mother and child and the child’s emotional function. Kristina writes beautifully about the sacred mystery inherent in conception and pregnancy, and guides the new mother towards being a conscious participant in the spiritual process of bringing life into this world. This book is both very practical and hugely inspiring. Signed and personalised copies available on request.